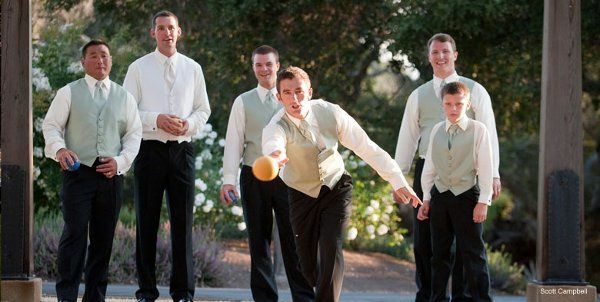 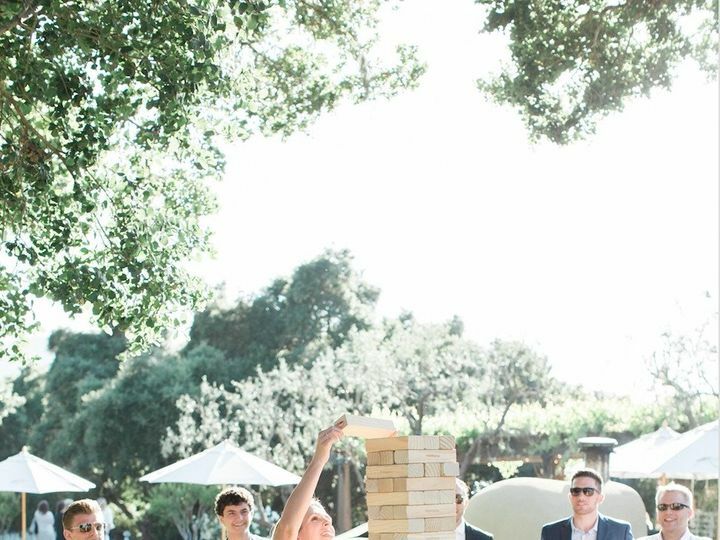 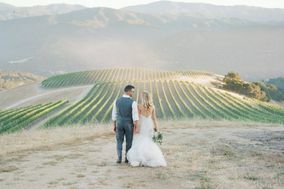 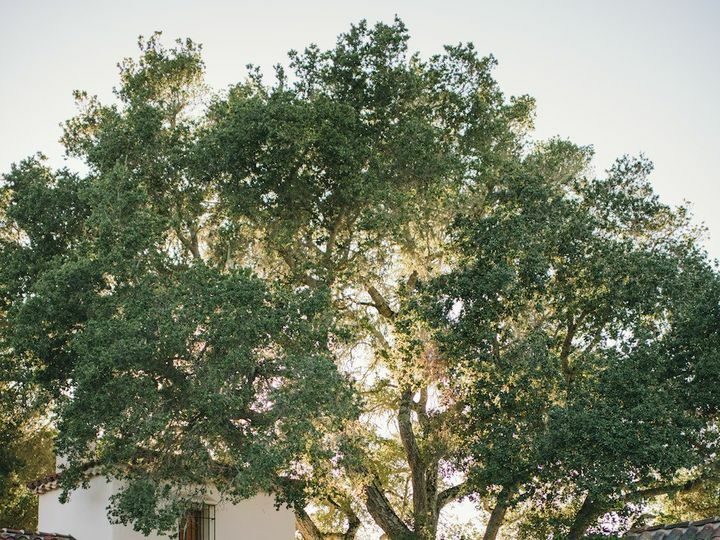 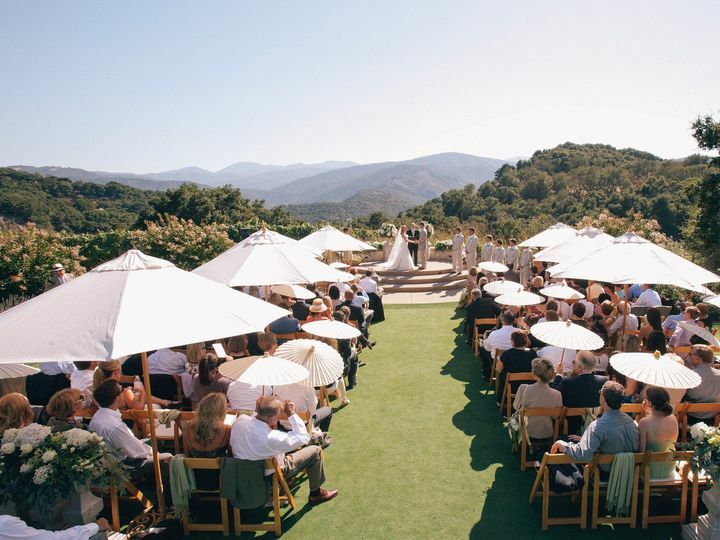 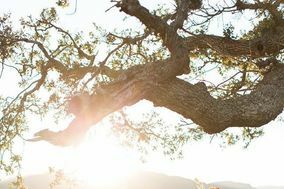 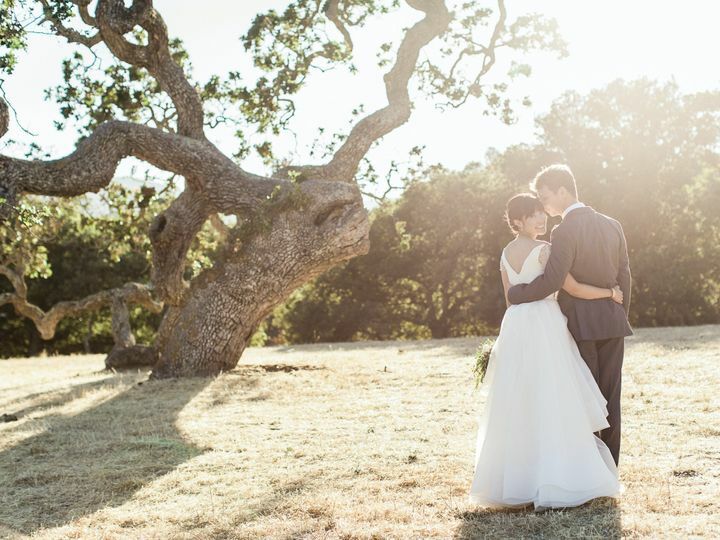 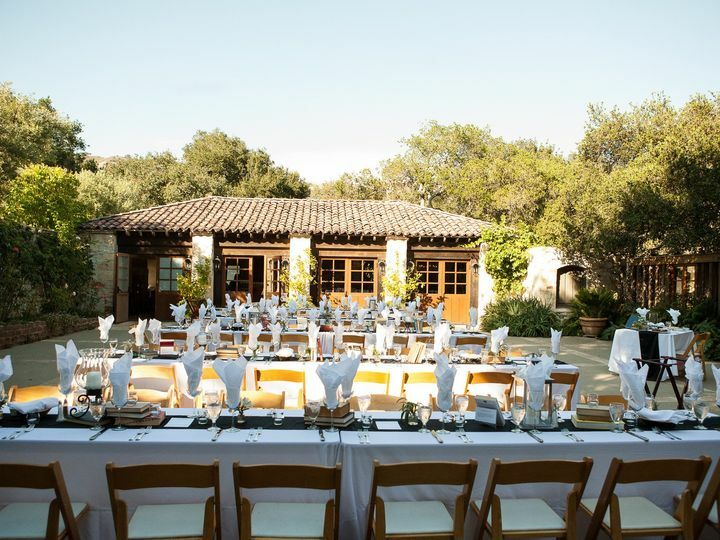 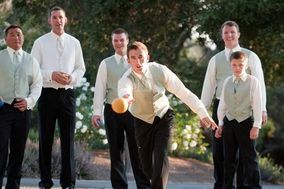 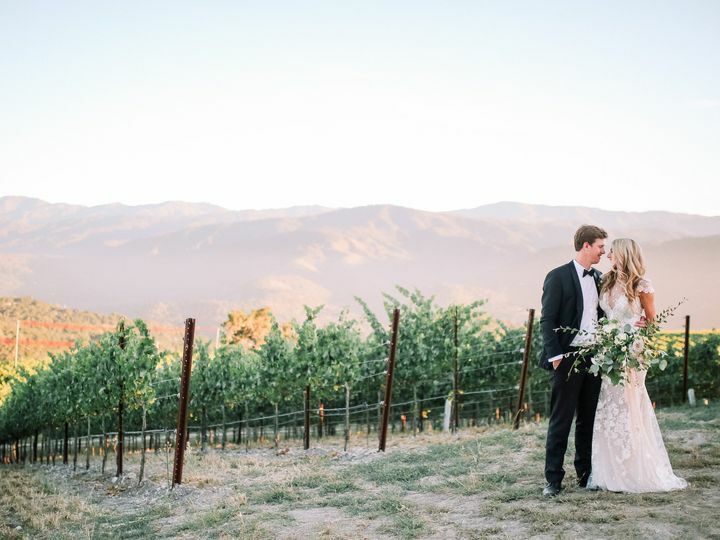 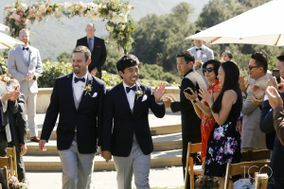 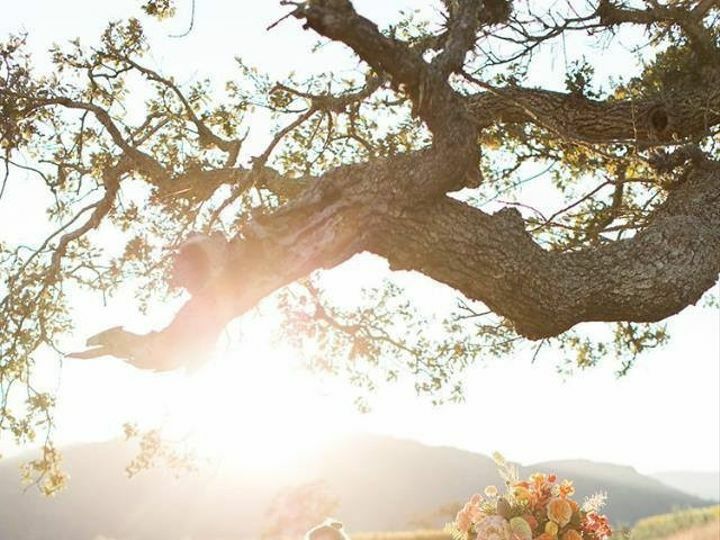 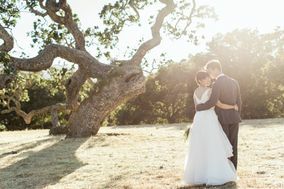 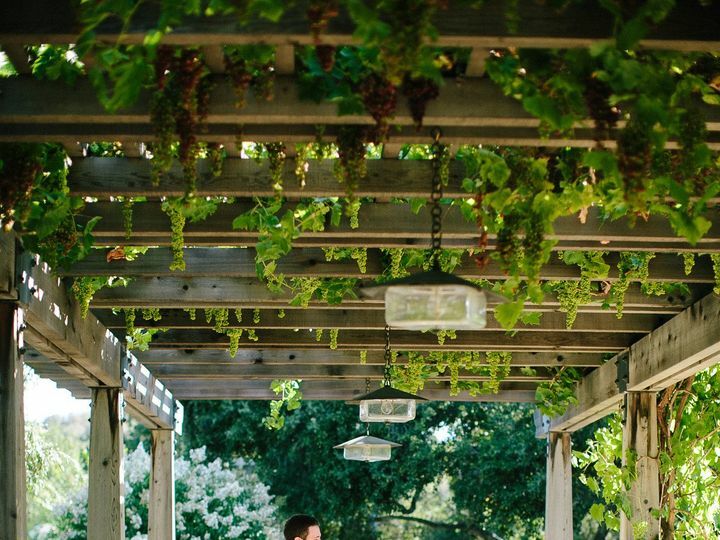 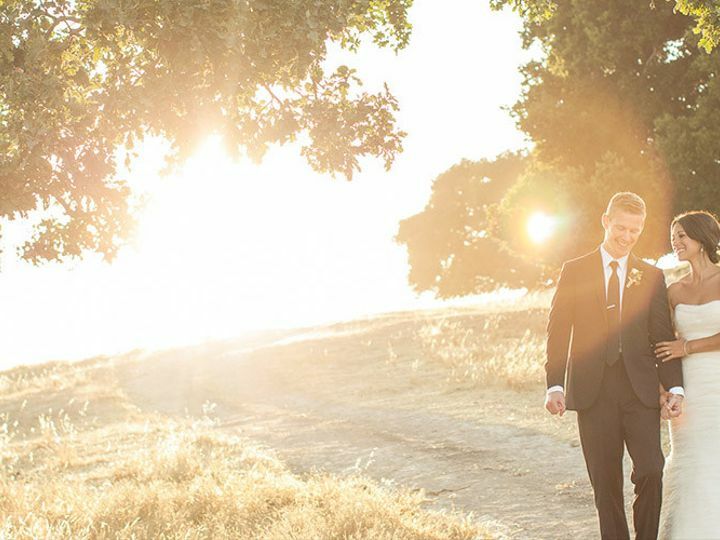 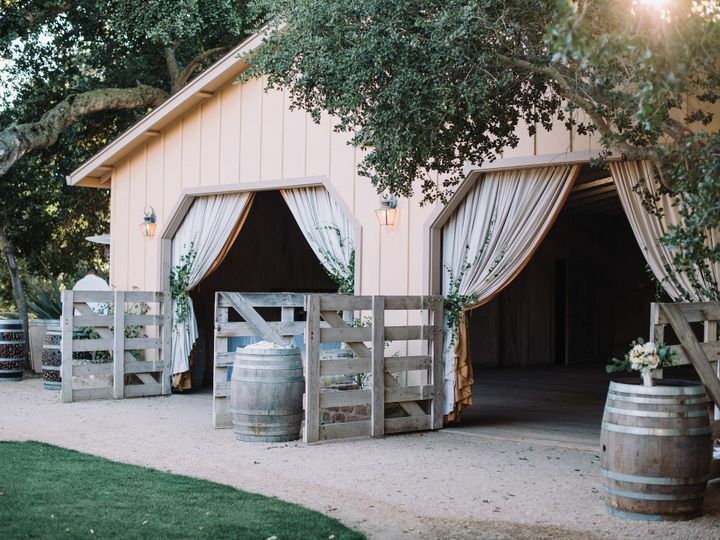 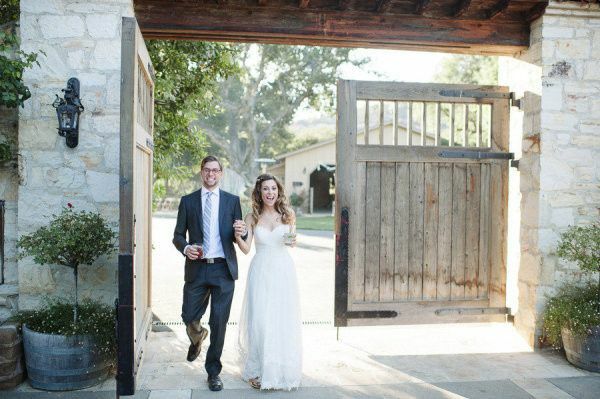 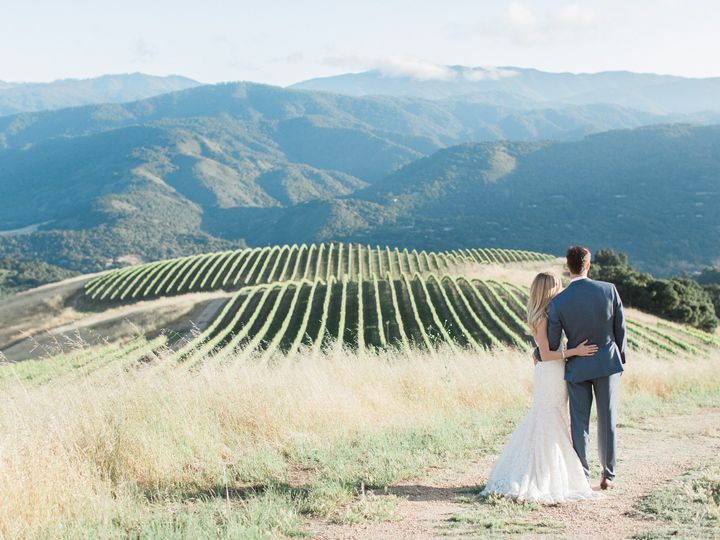 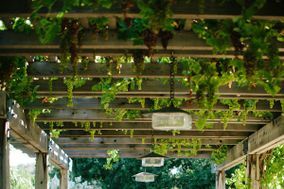 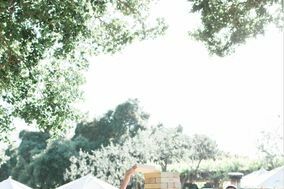 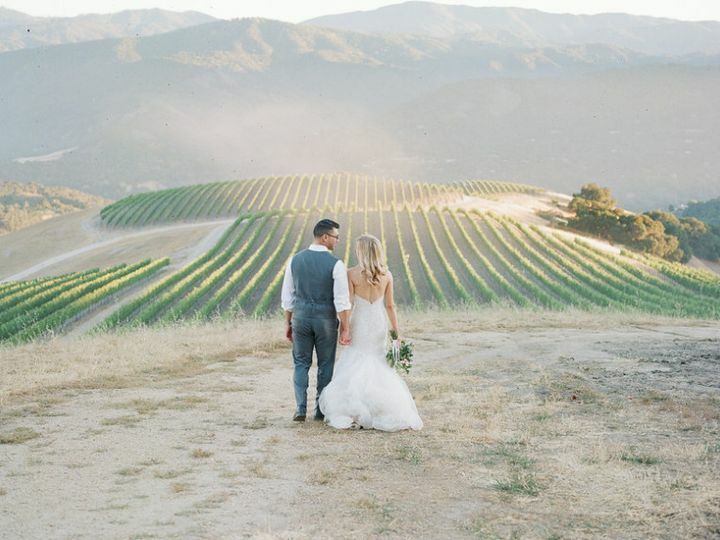 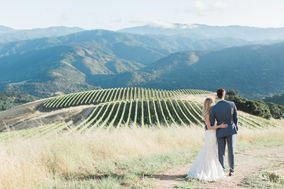 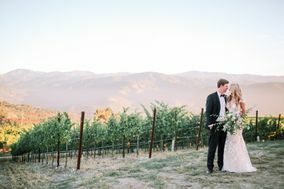 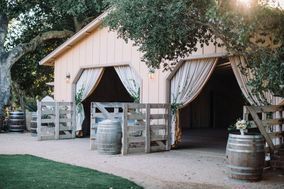 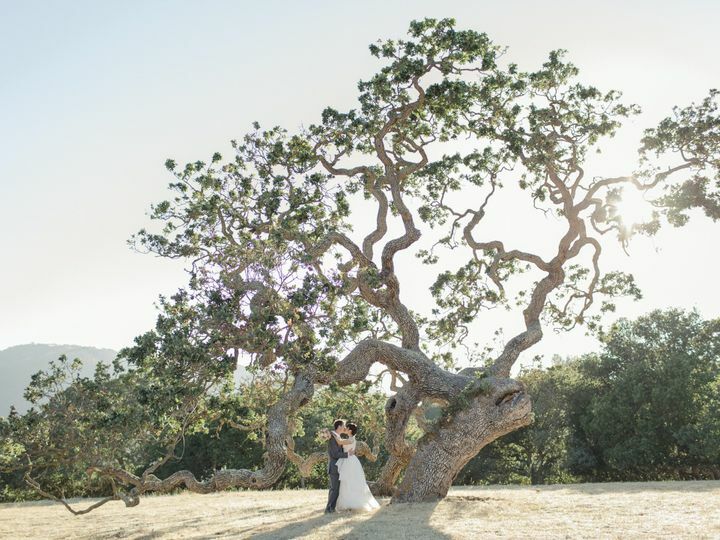 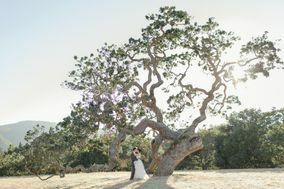 Holman Ranch Vineyards and Winery is a historic wedding venue located in Carmel Valley, California. 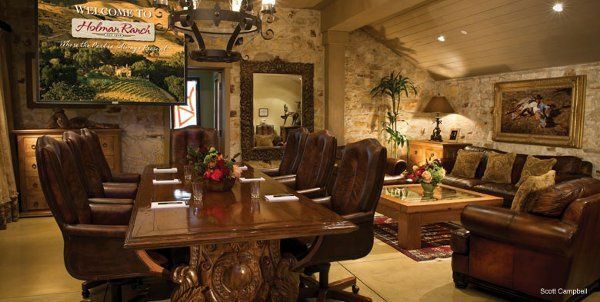 This private estate's slogan is, Where the Past is Always Present. 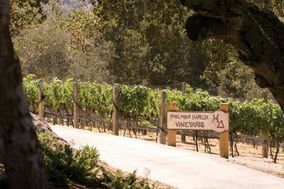 at Holman Ranch Vineyards and Winery. 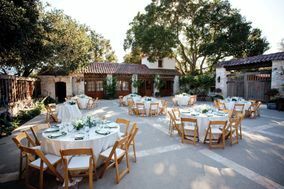 Rose Patio - a beautiful outdoor space, perfect for cocktail hour or your reception. 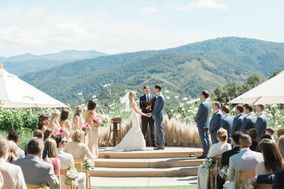 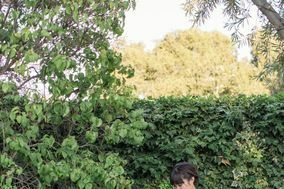 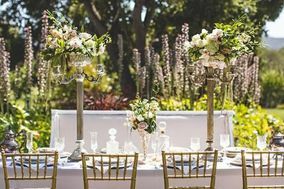 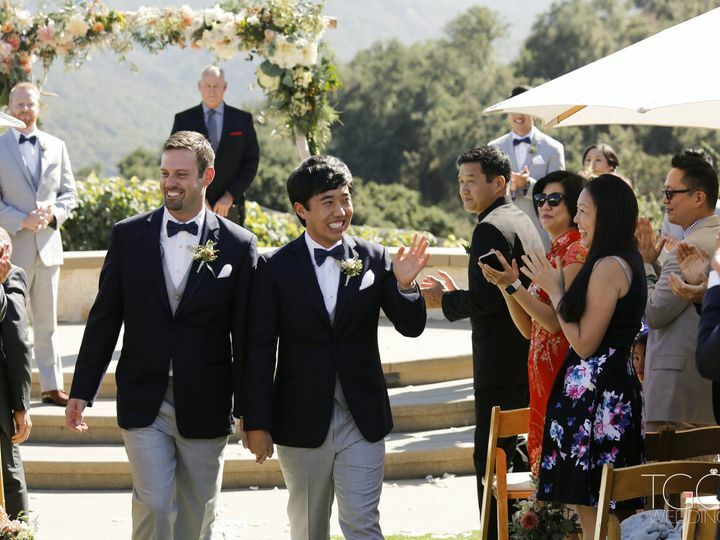 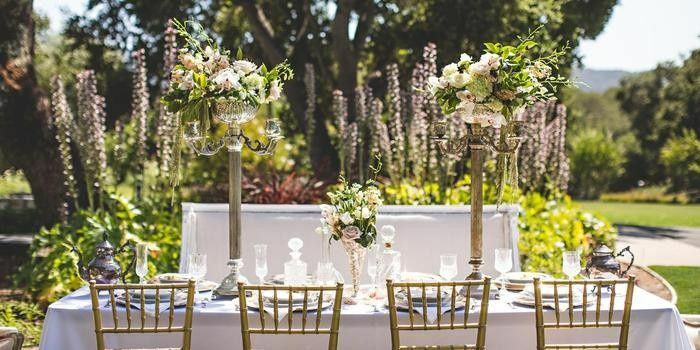 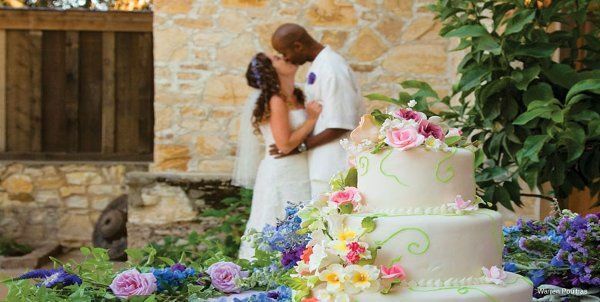 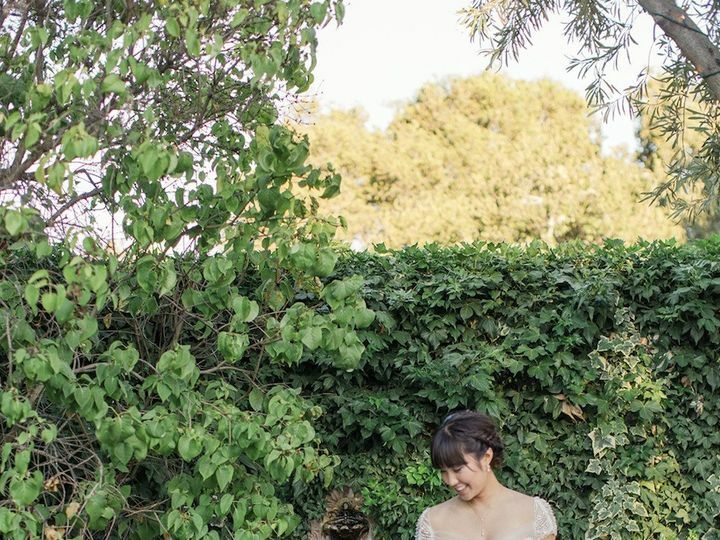 It features roses that line the walls, private gates and close proximity to the caterers kitchen.Ceremony Lawn - boasts a Carmel Stone Veranda where you can exchange your vows as your guests are surrounded by California poppies, lavender, crepe myrtles, succulents and roses. 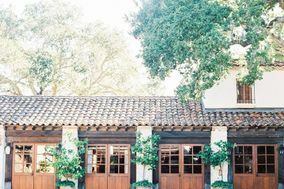 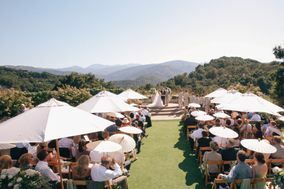 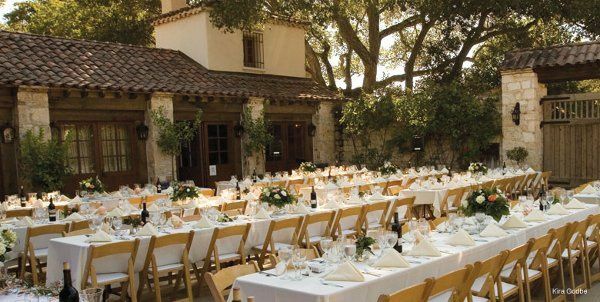 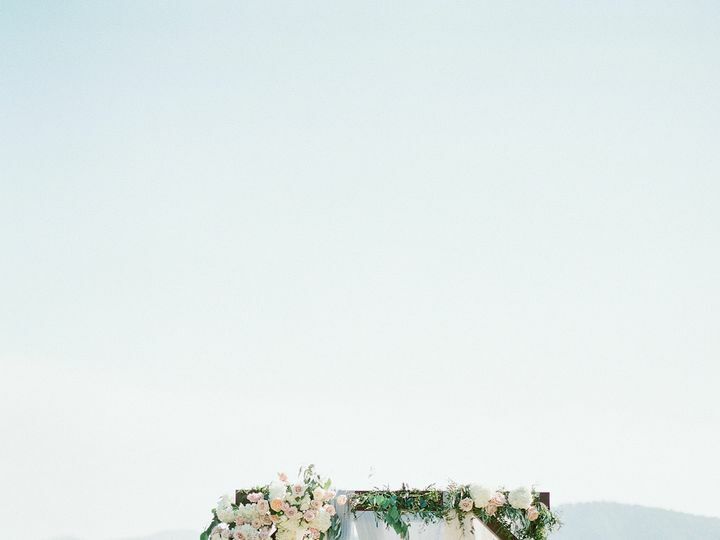 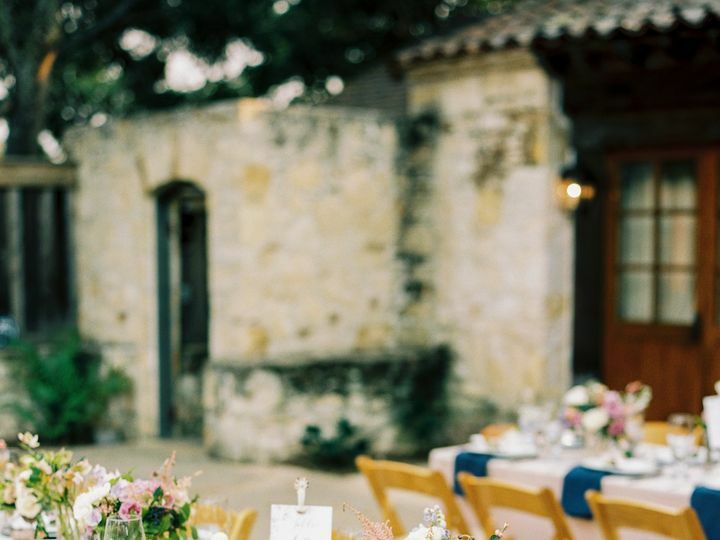 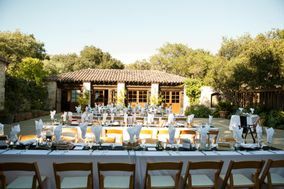 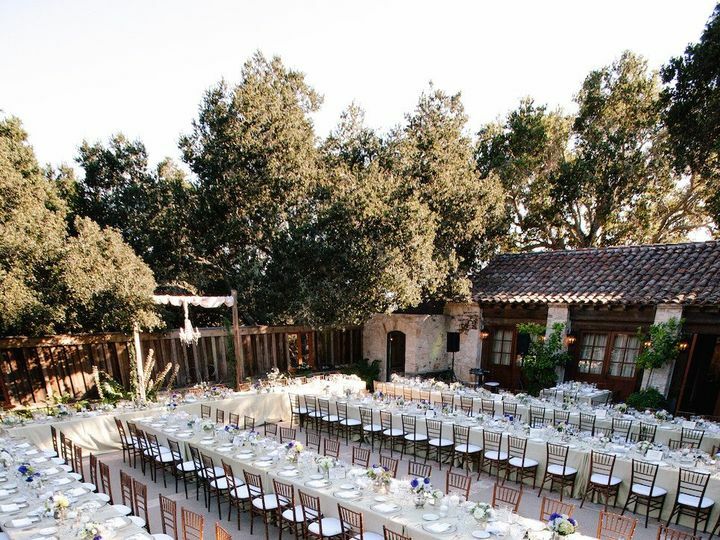 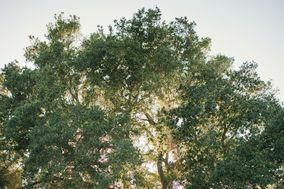 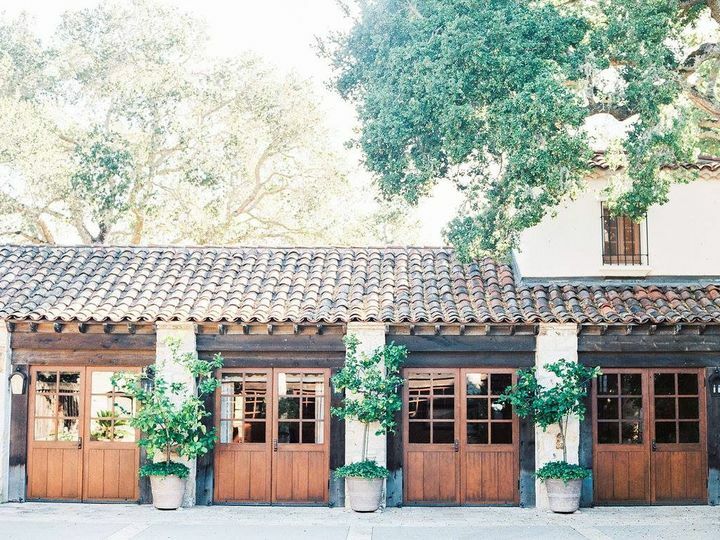 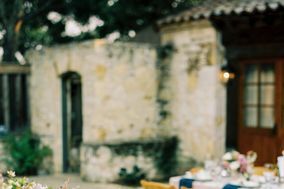 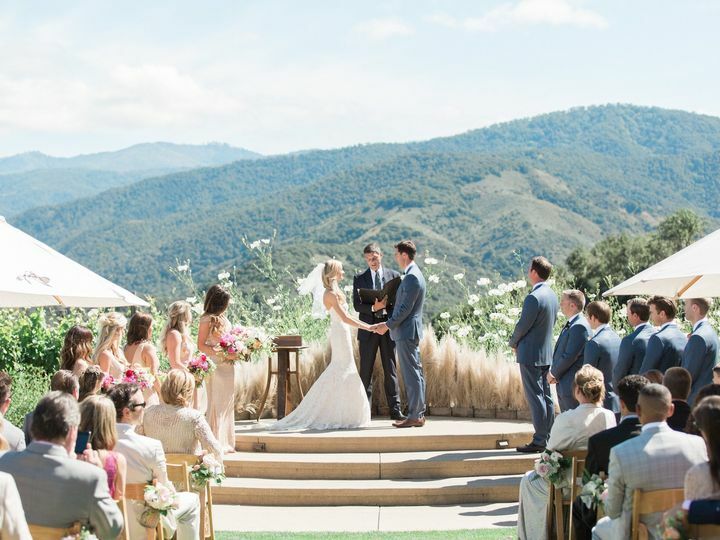 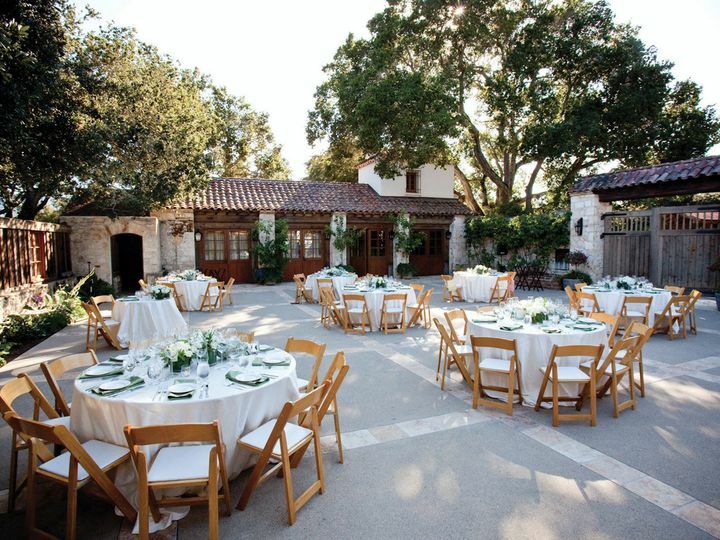 The Santa Lucia Mountains will serve as your backdrop.Main Plaza - ideal for receptions, rehearsal dinners or farewell brunches. 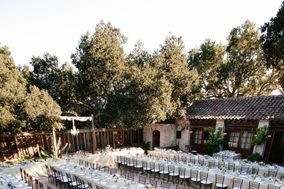 Its an expansive space situated in the heart of the venue with room for lawn games on the side.Carriage House - perfect for music and dancing. 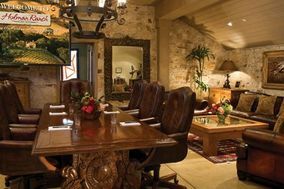 This heated space features twinkling rafter lighting and gorgeous hardwood floors.Stone Terrace - where you can host your cocktail hour. 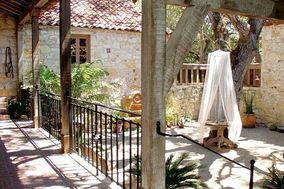 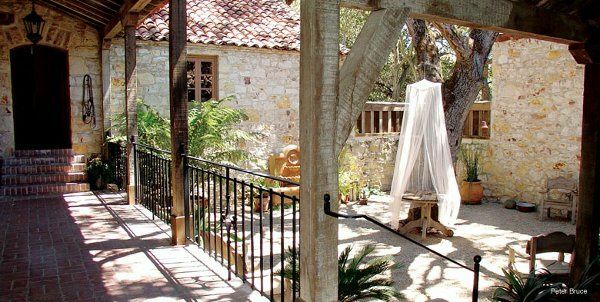 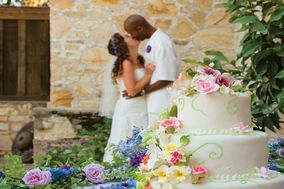 Theres a cozy fireplace and comfortable chairs inside the hacienda.Inner Courtyard - a romantic, intimate space that can be used for small ceremonies, first looks, cake cutting and more. 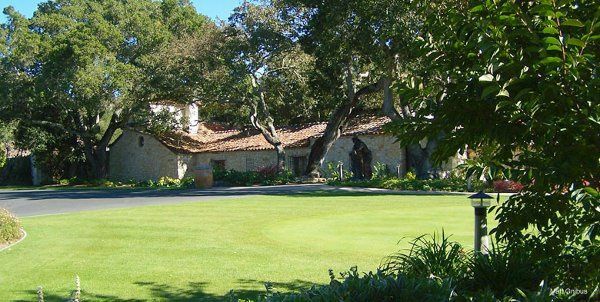 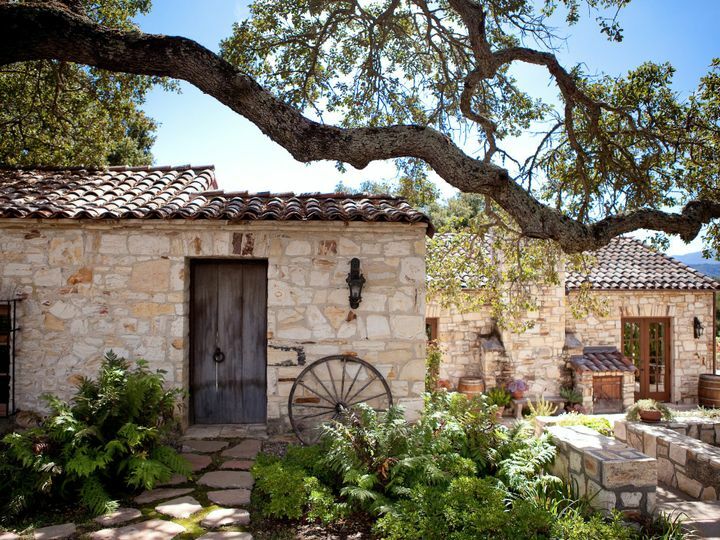 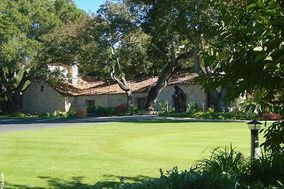 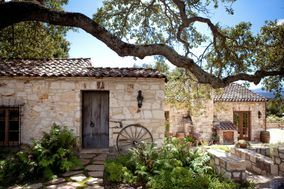 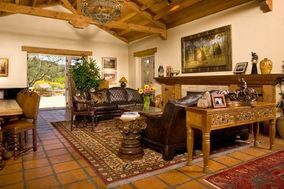 The focal point of Holman Ranch Vineyards and Winery is a 1928 Carmel Stone Hacienda. 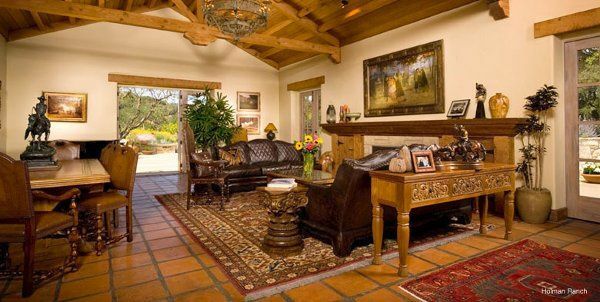 This private residence was originally a gentlemans retreat, and hosted celebrities such as Charlie Chaplin. 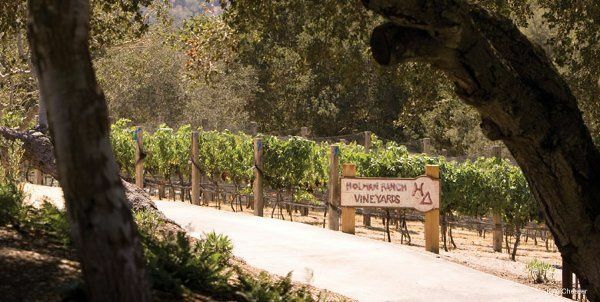 In 1943, when the Holmans took ownership, they turned the ranch into a vibrant, social scene for the Central Valley. 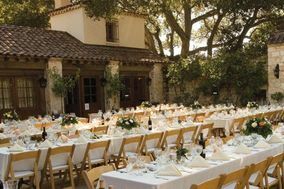 Now its owned by the Lowder family who restored it, and turned it into the event venue it is today.